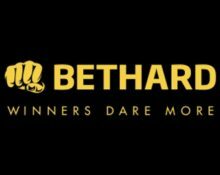 Bethard – Football Festival Race! Win up to €5,000 in cash! Ready for your own World Cup race? 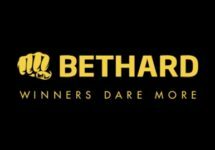 Bethard launched a 4-week marathon competition full of excitement and rewards throughout the world’s greatest football tournament in Russia. Join the Football Festival Race in the Casino, Live Casino and Sportsbook to win a share of the impressive prize pool worth over €15,000. Get spinning! Exclusive for football and beach fans from Austria, Finland, Germany, Malta, Norway and Sweden. Get in on the action in this superb campaign at Bethard as the winner of Football Festival Race 2018 will walk away with a serious amount in cash. Wager on Sports, Casino games and / or in the Live Casino to race into the TOP100 on the leader board by midnight 15th July 2018. Terms and conditions apply. There is no limit to amount of points collected per day. A live leader board is available on the promotion page throughout the tournament. The TOP100 on the leader board by 23:59 CET on 15th July 2018 will win a share of the prize pool, credited in cash with no wagering requirements within 72 hours. Winnings from Free Spins are wager free. All Cash and Free Spins prizes must be claimed and played within 30 days by logging in. Unclaimed prizes will be forfeited. Terms and conditions apply. Cash Prizes: 1st – €5,000 | 2nd – €3,000 | 3rd – €2,000 | 4th – €1,000 | 5th – €600 | 6th to 10nd – €100 | 11th to 20th – €100. Free Spins Prizes: 21st to 50th – Free Spins worth €30 | 51st to 100th – Free Spins worth €10, all on Dwarfs Gone Wild. Launched in 2014, the website is operated by Bethard Group Limited under Curacao and MGA Malta licenses. On offer are Sportsbook, Live Betting, Live Casino, Casino and Virtual Sports for desktop, mobile and tablet. The casino games are provided by Netent, Big Time Gaming, Elk Studios, Foxium, iSoftBet, NextGen, NYX Interactive, Microgaming, Quickspin, Scientific Games, Thunderkick, WMS, Yggdrasil and SB Tech. The LIVE Casino tables are powered by Evolution Gaming. 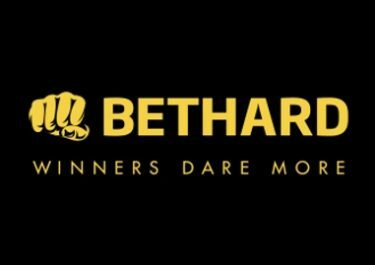 Bethard – €5K Blueprint Tournament! Bethard – Christmas Calendar 2018! 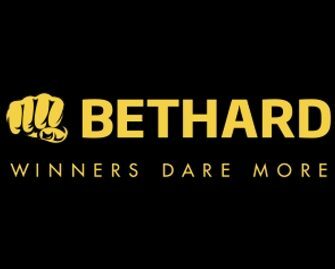 Bethard – €50K Wager Raffle | Final Week!